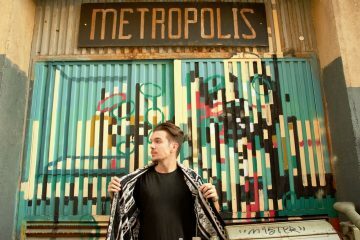 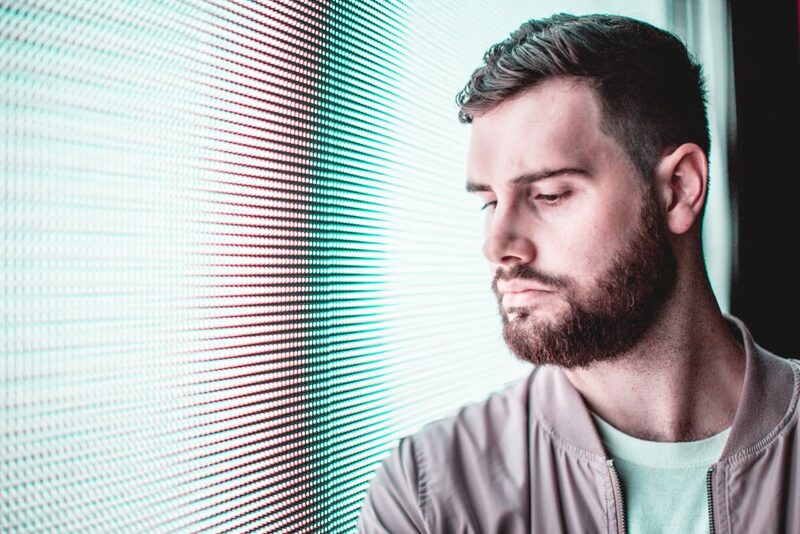 The Australian producer is set to drop his latest single, ‘Give It Up’, on Hot Sunday Records, and it’s a most certainly a hot little number. 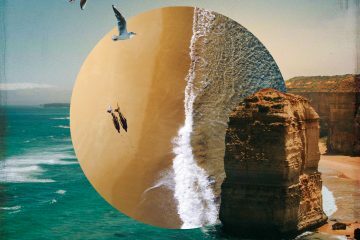 A disco-inspired, funky bass line, paired with expertly placed vocal cuts, and a dance-floor-ready piano hook make this cut a Disco House smasher. 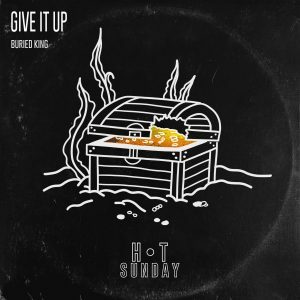 ‘Give It Up’ is out on October 12th via Hot Sunday Records.